Laura & Stefan are getting married next year and we recently did an engagement shoot. 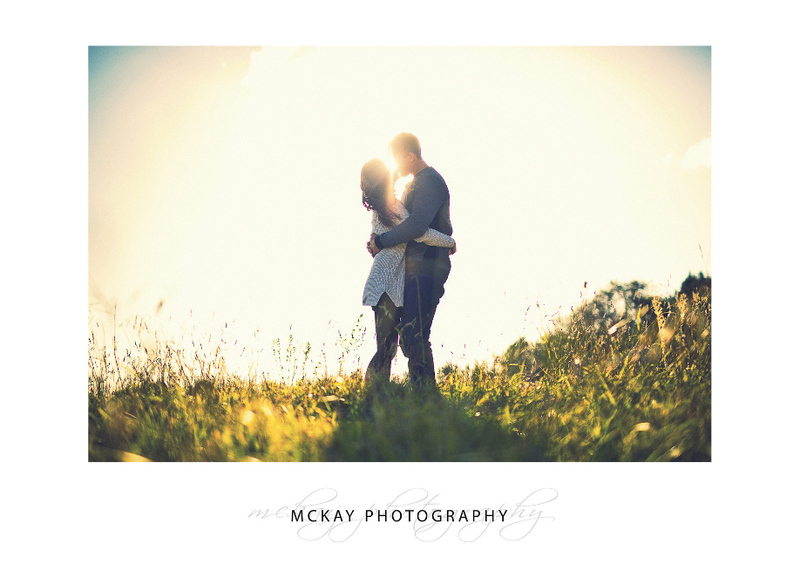 The location was in the grass fields near the Briars in Bowral. The day was perfect and with stunning autumn colours and soft afternoon light. 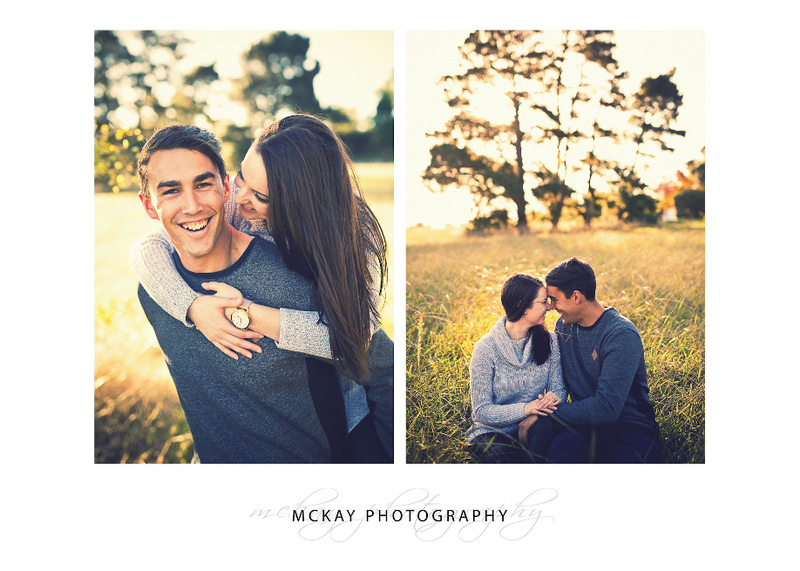 I’m really looking forward to their wedding next year at Pialligo Estate in Canberra. 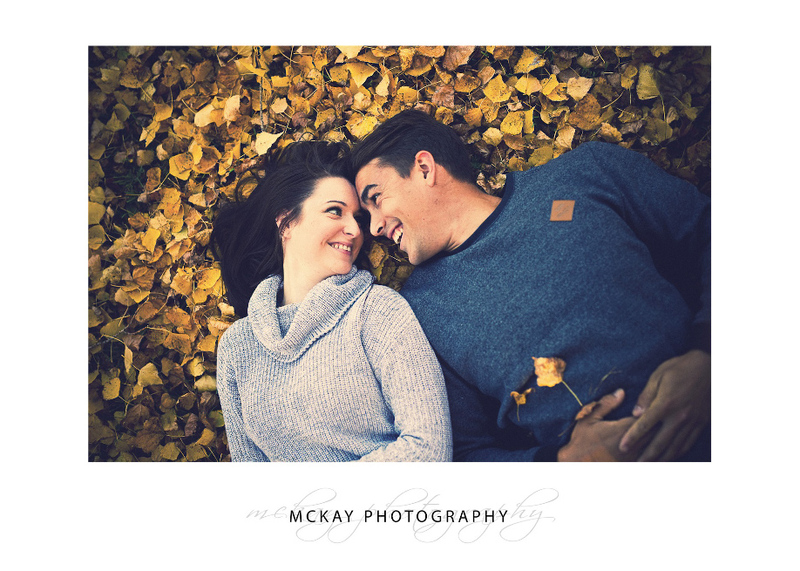 If you’re recently engaged and would like to do a photo session please contact us to book in!